We have some new faces on board and have said goodbye to a few others. As many of you know, Bill Sullivan, Heartland Glass CEO and President for many years, took on the tall task of President of our parent company, Brin Glass Company, in Minneapolis. Sitting in his chair and shouldering his responsibilities here at Heartland has been an honor as well as a challenge. Bill may not be in the building, but his influence clearly is, and as the leader of our parent company, he still plays a key role in our operations. 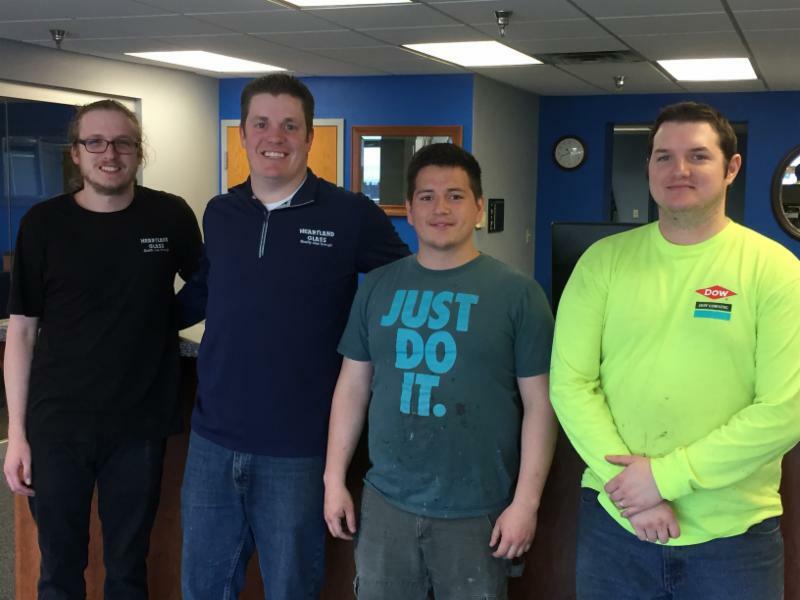 We've also welcomed several new team members including project manager, David Pennertz, glass fabricator, Jake Thorson, and metal fabricators, Jose Viera and Tony Schul. A variety of interesting projects have been rolling through the door in a steady stream and we are grateful for our full production logs. 2017 was a record-breaking year for Heartland Glass as we experienced a solid 20% sales boost over 2016. That is a great sign of our excellent local construction economy as many of our jobs last year were close to home; a fact that our field glazier team appreciates a lot! That morale booster has been a great benefit for our company. 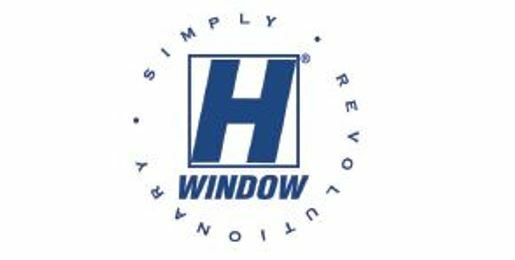 We look forward to staying in touch with what is keeping us busy here at Heartland Glass and as always, thank you for taking an interest in our company and our products. You "Otter" See This New Exhibit at the Pine Grove Zoo! There will be some fun and furry additions arriving at the Pine Grove Zoo in Little Falls, MN soon -- otters! 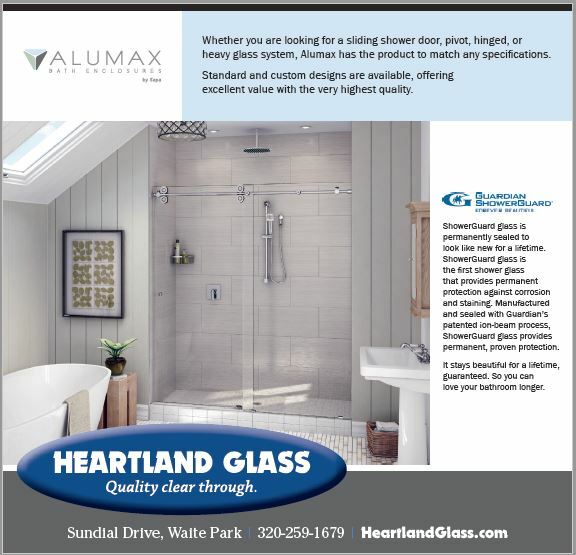 And Heartland Glass is playing a big part in the creation of their new home. Heartland Glass got involved with the new otter exhibit through an employee connection and it has been a unique addition to our project portfolio. The planned river otter exhibit at the Pine Grove Zoo in Little Falls will be attached to the main building near the bear and tiger exhibits and will allow visitors to climb into glass tunnels where otters will swim around or above them. 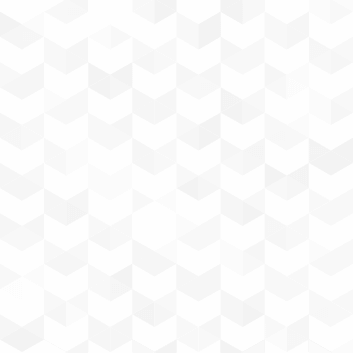 Click here to see the St. Cloud Times' inside peek at the Pine Grove Zoo! 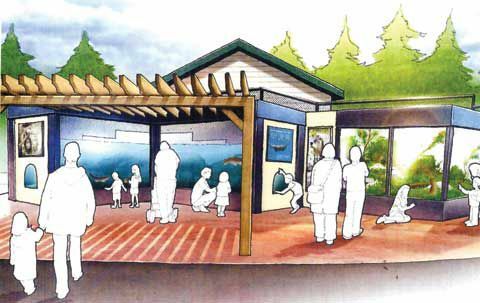 The otter exhibit will essentially be a large glass-enclosed aquarium allowing easy, close-up viewing of otters while offering a buffer between the animals and the zoo guests. For more than two years, staff from the zoo have been carefully considering the visibility, safety and comfort of otter's home, visiting other sites with otters so they can learn what the zoo should copy and what to avoid. The zoo will build a large pool with two 15-foot wide windows looking into the pool and three six-foot wide windows looking into the otters’ land habitat. Visitors will also be able to climb into two glass tubes which protrude into the pool, allowing otters to swim up to or above the visitors. The various glass elements, especially the viewing tubes, required some special attention and research. The glass in the tubes will be 3-inches-thick and Heartland's engineers had to research details like the weight and swimming speed of otters in order to do it right. This feature will set Pine Grove Zoo apart from any other zoo within 12 states. Of the $295,000 cost for the new exhibit, almost $200,000 has been provided by the city of Little Falls and through various donations including Heartland Glass. 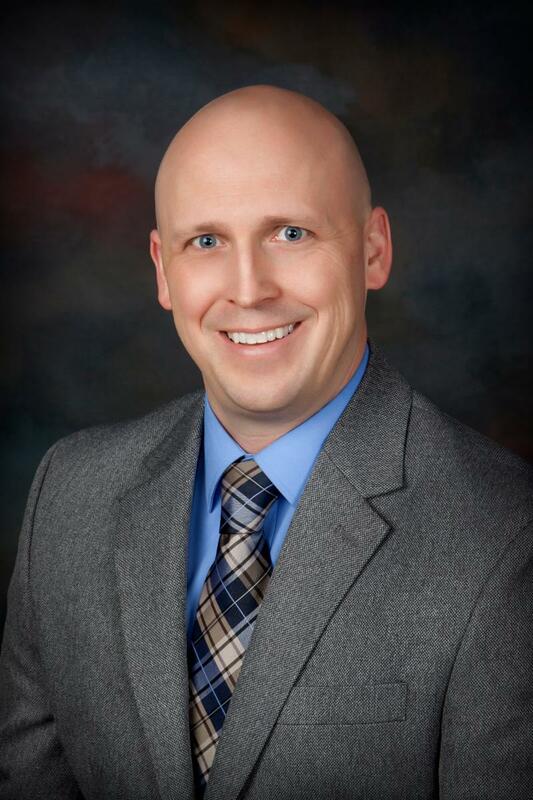 "This has been a perfect community-based project for us to be involved with," said Heartland General Manager, Ryan Torgerson, "We're happy to lend our resources and expertise to help provide this experience." Want a sneak peek at otter life? Check out this video courtesy of the Oregon Zoo. 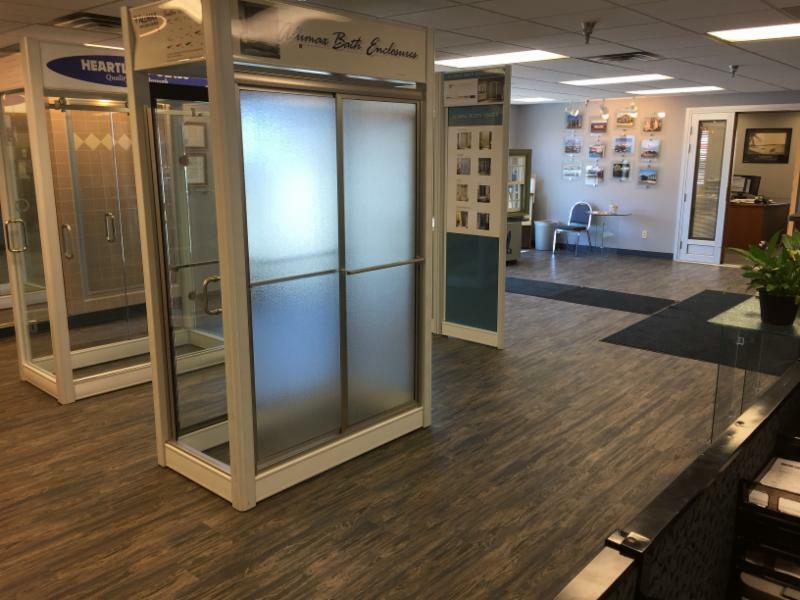 Come on in to Heartland Glass and see our shiny new showroom space complete with multiple glass shower door displays and other fresh glass ideas for your home or business. Want to set up a time to do some shopping? Call us ahead of time and we'll be happy to reserve a time to meet with you and go through options with you.